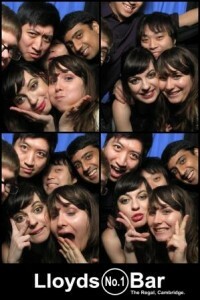 Photo booths are a magnet for fun-loving people. What better way to capture the atmosphere of a great night out at a night club or cocktail bar? Following a very successful trial at a prominent bar in Cambridge, Retro-Me has launched a booth leasing scheme for bars and clubs. This is an exciting new way for venue owners and managers to grow their businesses with absolutely no risk, no maintenance and no worry. Enhance your party packages with the draw of a photo booth. 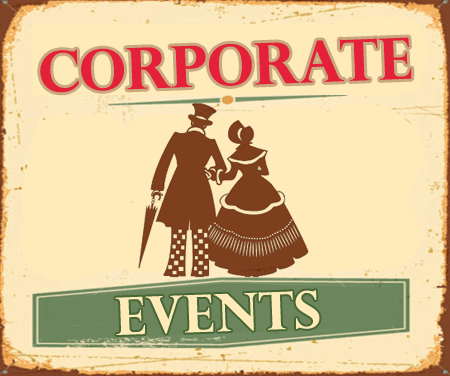 Increase footfall from larger party bookings from private and corporate clients. Attract event planners who are looking for a venue with something different to offer for a special occasion such as a wedding reception, birthday party, awards night, product launch or staff event. 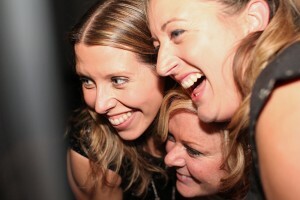 Get in touch to discuss how you can tap into the growing popularity of photo booths and stay ahead of your competitors. 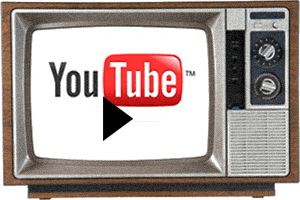 People love to share happy moments online so expect lots of extra mentions of your venue on Facebook, Twitter, Instagram, YouTube and other social media sites. 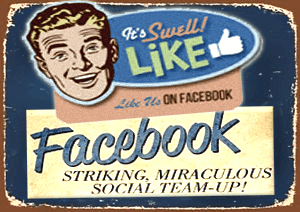 Photos can be uploaded directly to Facebook from our booths. Join in the online conversation as people talk about the fun they have in your bar or club. It’s a powerful way to generate positive PR about your venue. We are the first company in the UK to offer a photo booth leasing service to bars and clubs, giving our clients the edge over their competitors. Once installed at your venue, our booths and photo strips offer highly targeted and exclusive sponsorship opportunities to big name brands and local businesses, generating an additional revenue stream. 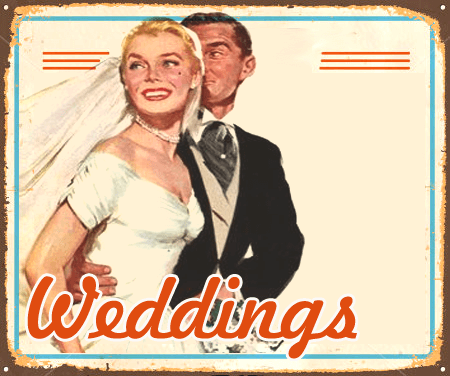 We install the photo booth free of charge at your venue. 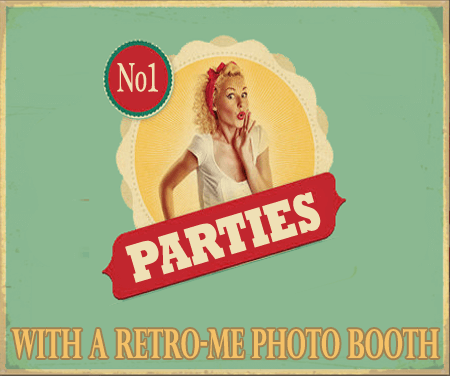 Retro-Me then runs, maintains and manages the photo booth, leaving you to concentrate on your business. All profits after running costs are split 50/50 between Retro-me and your venue. We agree a monthly rental fee for the photo booth. 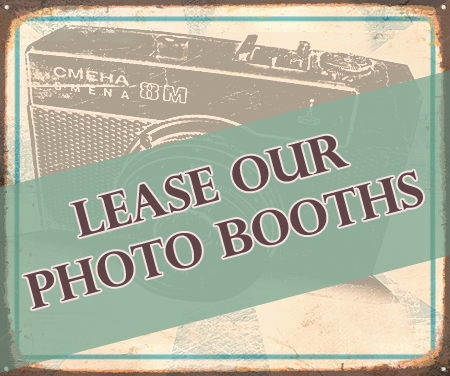 Retro-me maintains the booth and provides all the photo media materials and technical support for your complete peace of mind. All revenue generated by the photo booth remains with your business. Our leasing terms for both options are very flexible and offer venues the opportunity to switch the booth to free vend for party bookings and corporate events. We would be happy to walk you through the commercial and practical details. Contact us today to discuss the best leasing option for your venue or to arrange a no-risk free trial. We work with some of the UK’s most well-well-known brands for private hire at corporate events and are proud of our reputation for providing a high quality, professional service. Our booths are robust enough to withstand any amount of high-spirited fun, no matter how crowded or lively it gets. They are ideal for night clubs, sports clubs, social clubs, pubs and bars and offer branding and sponsorship opportunities to generate extra revenue. Take a look at the booths to lease. 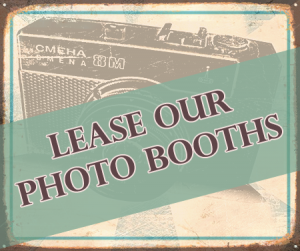 We have a number of clients who are already enjoying the benefits of leasing a Retro-Me booth, including the Artisan Kitchen & Bar in Manchester; North Bar in Leeds; Notting Hill Arts Club in London, Bohemia Bar in North Finchley, Daskino Nottingham Mustard and Rye in Truro Cornwall and Decades Disco Bar in Kettering. 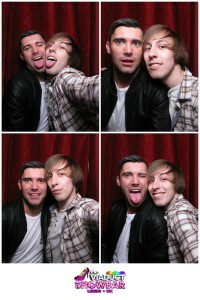 Get in touch to find out more about leasing a photo booth for your venue. We cover the UK including – London, Manchester, Luton, Leicester, Sheffield, Leeds, Nottingham plus many more areas.